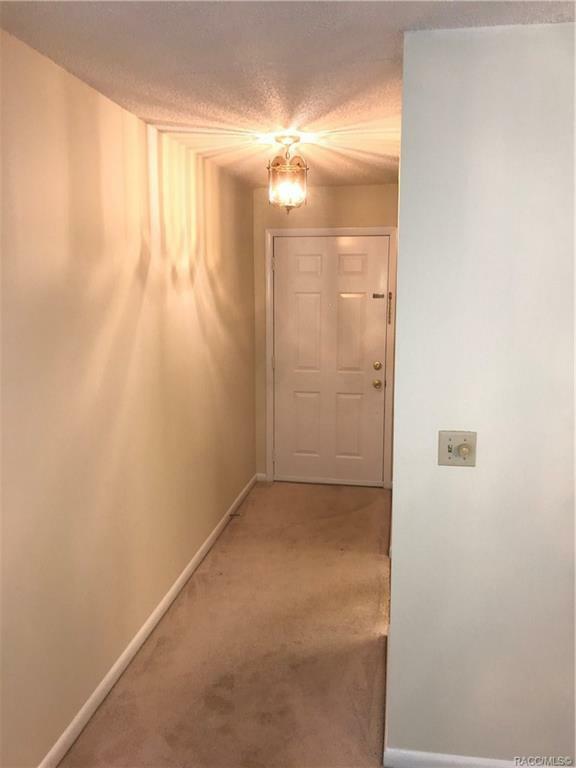 Opportunity knocks to own a nice condo in desirable Sugarmill Woods within a peaceful community, close to shopping, and easy access to Sun Coast Hwy for travel. 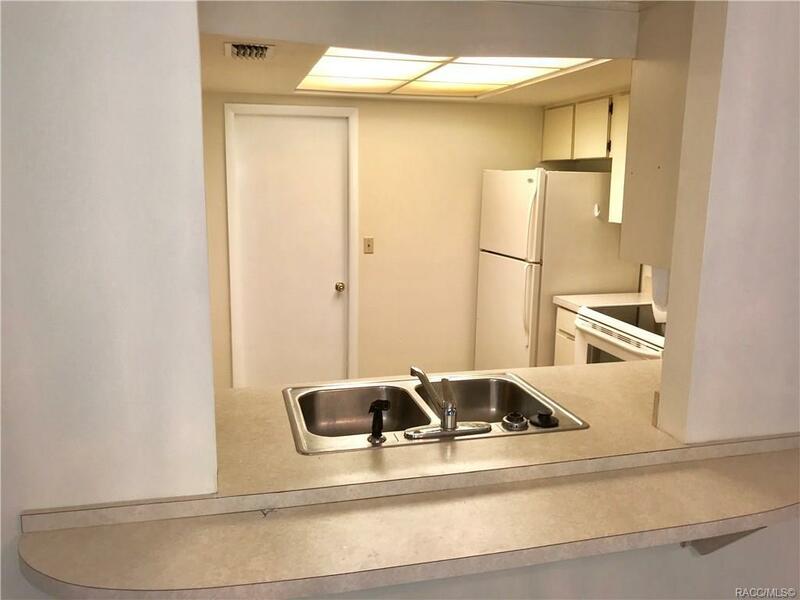 All at a low price this unit is great for downsizing, retirement, or rental investment. Fresh paint thru out including garage and garage floor. Carpets just cleaned. 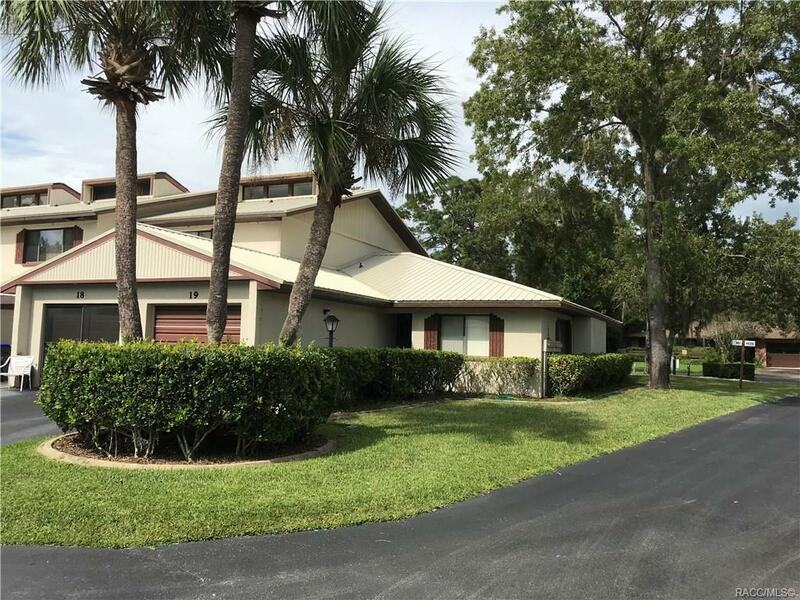 A spacious Great Room with cathedral ceiling which leads out to a nice screened in porch, large serve thru kitchen,two good sized bedrooms and a single car garage. This condo is located in a small cluster of units and is a nice community to relax and enjoy. 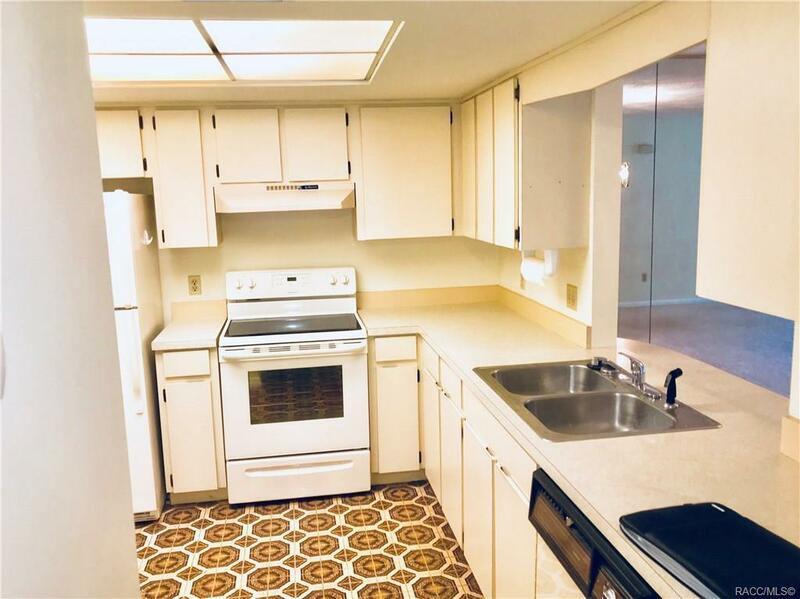 A Must See Unit at a Great Price!!! Call Fast this won't Last!! !